UPDATE: Weiss has been found safe. A 42-year-old man has been reported missing from Grande Prairie. 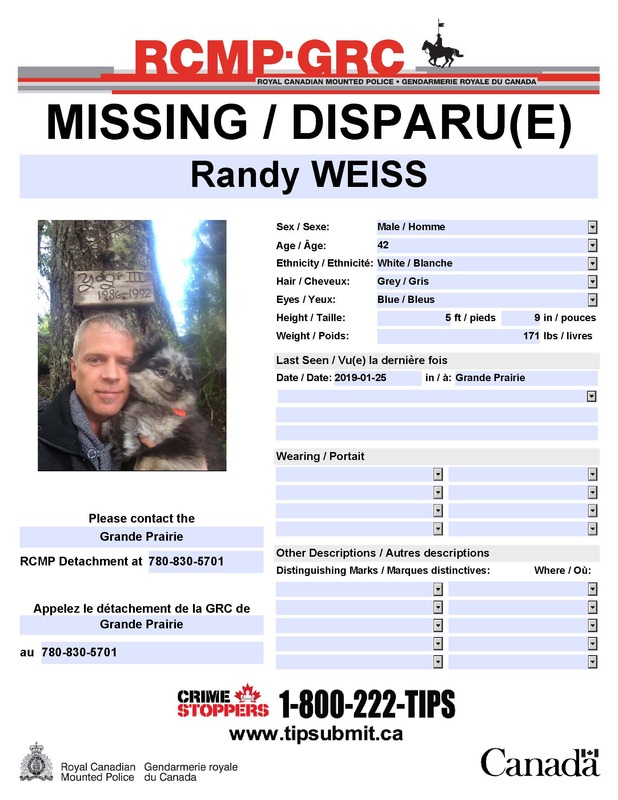 Randy Weiss was last seen in the area on January 25th. 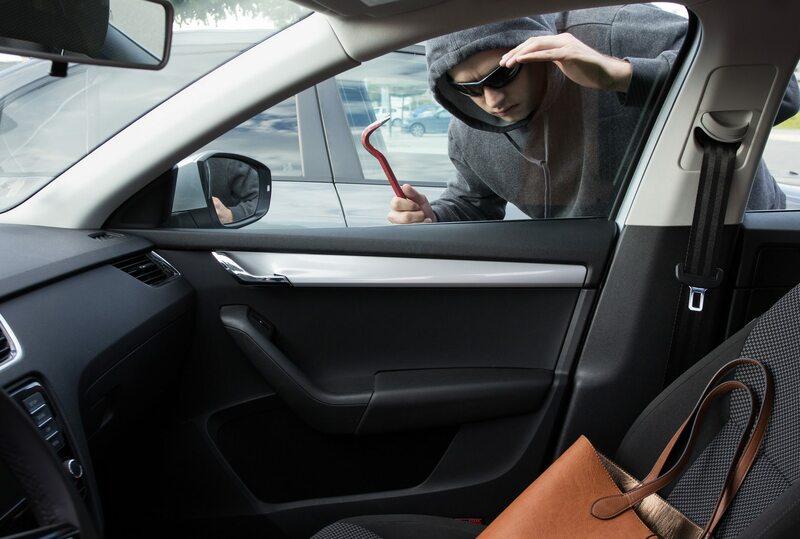 Weiss is described as white, 5’9″ and 171 pounds with grey hair and blue eyes. 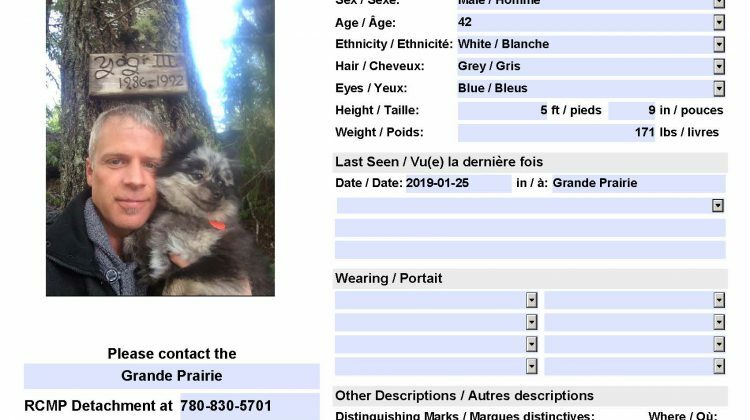 RCMP says there’s concern for the man’s wellbeing and asks anyone with information on his whereabouts to contact the detachment or Crime Stoppers.